Lexus has revealed that they will be unveiling their new Lexus LS and the 2017 North American International Auto Show in Detroit next month. The Lexus LS is the company’s new premium sedan and you can see a teaser photo of this new luxury sedan above. 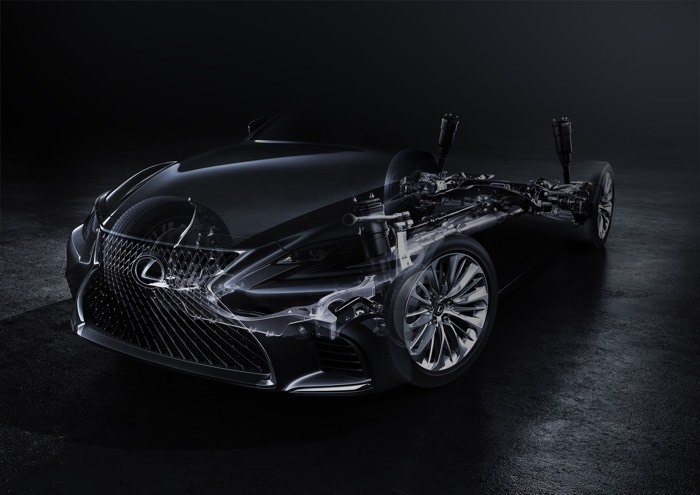 We will have more details about the new Lexus LS when it is made official in January 2017, you can also find out more details at the link below.